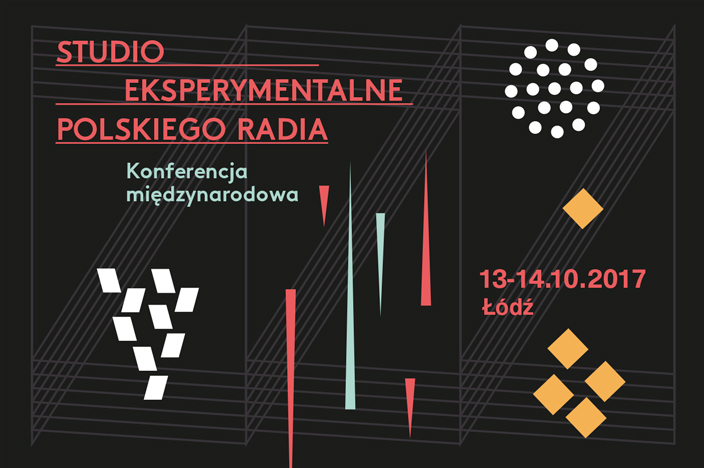 On 13th and 14th of October 2017 Muzeum Sztuki in Łódź and Adam Mickiewicz Institute will organise a conference devoted to the Polish Radio Experimental Studio (PRES) to mark the 60th anniversary of its founding. PRES was founded in 1957 in Warsaw. Throughout its history PRES played an important role as a platform for the expression of creative freedom in the Eastern Block, over time taking on iconic status. It was established just a few years after its peer institutions, such as: the Club d’Essai de la Radiodiffusion-Télévision Française (1948) or the Studio of Electronic Music of the West German Radio (WDR) in Cologne (1951). PRES, just as its Western counterparts, was run by a public broadcaster and under the direction of the musicologist Józef Patkowski it became one of the most innovative projects of its time. The conference will discuss the activities of the Experimental Studio of the Polish Radio in the context of centrally planned socialist economy where the state controlled the technological progress. Relationships between arts and PRES, including Oskar Hansen’s design of the working environment of the studio and Instrument – Percussion Laboratory [Instrument perkusyjny] by Krzysztof Wodiczko, will be the centrepiece of the conference. Further, we will also examine international relations established by the Studio through, inter alia, commissions of music from Fulbright Foundation grantees or cooperation with artists, such as the American musician Michael Ranta and the Italian group Nuove Proposte Sonore. During the discussion with the second generation of PRES sound engineers, the participants will examine how the sound engineers and composers worked together by using three versions of Bogusław Schaeffer’s Symphony as an example. The programme will also include a lecture on the attention initially received by electro-acoustic music drawn from the example of the works of Krzysztof Penderecki, and a presentation about the relationship between PRES and pop music. The conference will take place as part of the interdisciplinary “PRES” project. PRES was the first centre in Central-Eastern Europe to create avant-garde electroacoustic music. 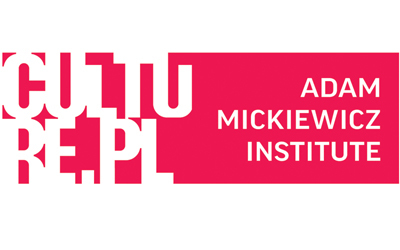 The legacy of the avant-garde and its contemporary interpretations are important elements of the POLSKA 100 Programme being implemented by Adam Mickiewicz Institute as part of Poland’s centenary of regaining independence. It is therefore of no surprise that the PRES project stands as one of the pillars of the POLSKA 100 Programme. Guests invited to Łódź will focus on the phenomenon of the Experimental Studio presented against a wider background. We will pose questions, such as: what made the Italian studios of the second generation open to international cooperation? Why has the UK never initiated its own experimental studio? What specifically is the collective aspect of creating electro-acoustic music? Why was experimental music promoted by art galleries rather than by musical institutions? We will also examine how the production of experimental music supported development strategies of modern museums. 13:00 Lukáš Jiřička: PRES – a space for Hörspiel? The conference is a part of the international cultural program of the Centenary of Independence Restoration.